Welcome! 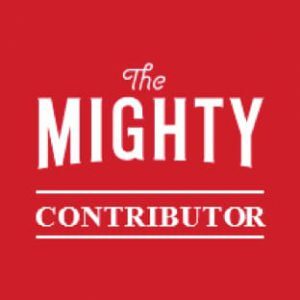 I created The Invisible Hypothyroidism, an award-winning thyroid patient advocacy blog, as a means for me to record my personal journey of living with hypothyroidism and Hashimoto’s, but also to help others by advocating for better thyroid disease diagnosis, treatment and awareness. 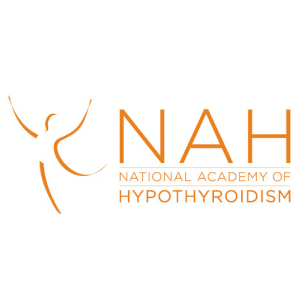 “If you are looking for friendly, down-to-earth, commentary and information on thyroid conditions, The Invisible Hypothyroidism is the place to go.” – The National Academy of Hypothyroidism. And of those diagnosed, a lot are not adequately treated. I believe in each patient getting the right treatment for them, as there is no ‘one size fits all’ approach to hypothyroidism. This is why I write with the aim of encouraging each thyroid patient to embrace advocating for themselves. It frustrates me to see so many thyroid patients still struggling daily when we deserve to be in good health and it can be achieved. It’s shocking that so many of us are still unwell on standard medication. 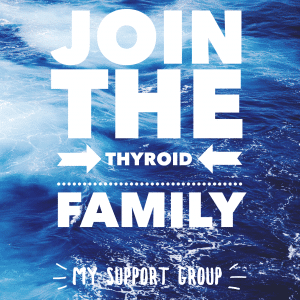 I am passionate about helping those with hypothyroidism and giving them a voice. I write blogs about my personal experiences – the ups and downs – of living with thyroid disease, it’s linked conditions and my mental health experiences. 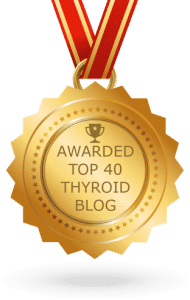 I also produce informative articles, too, to educate and empower fellow thyroid patients and I am a regular content contributor for The Mighty and ThyroidChange, writing for many other websites as well, to spread awareness of what we go through. 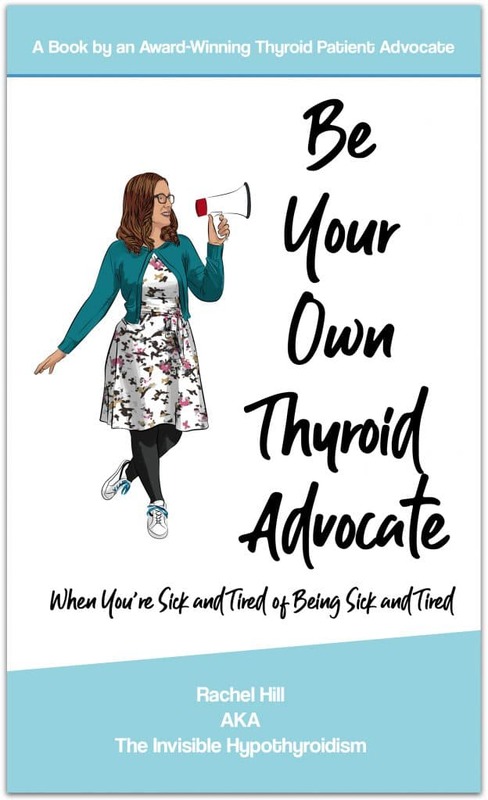 I am also an author, with my first book Be Your Own Thyroid Advocate: When You’re Sick and Tired of Being Sick and Tired an Amazon Top 10 Bestseller and #1 New Release, released in 2018. And I wrote the foreword to Emily Kyle’s The 30-Minute Thyroid Cookbook. As well as writing for The National Academy of Hypothyroidism, I have been featured in their Top 7 Thyroid Blogs You Need to Read, as well as ranking at number 3 and number 9 in the Top Hypothyroidism Websites and Top Thyroid Websites 2018, respectively. 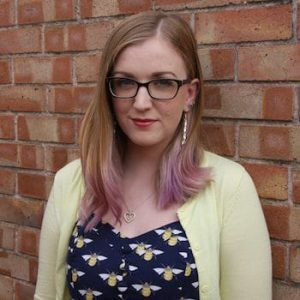 I have been interviewed multiple times, including by the BBC on several occasions regarding Hashimoto’s and hypothyroidism, and I’ve been interviewed on several podcasts about my thyroid advocacy work and the issues thyroid patients face. So I really do work in many ways to raise awareness and advocate for thyroid patients! Check out all the good stuff The Invisible Hypothyroidism gets involved in here. 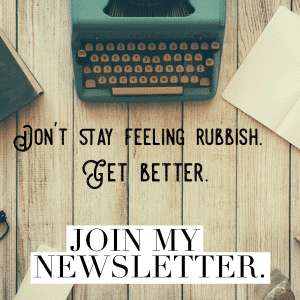 – Follow me on Instagram, Twitter and Pinterest. If you’re looking for a specific post or topic, then use the search bar on the right to search. Otherwise, use the menu along the top of the page to locate specific categories and series. 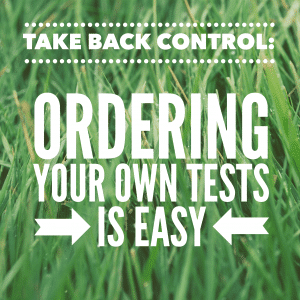 If you’ve just been diagnosed or are just starting to learn about the condition, click Help! I’m New To This! It includes lots of helpful links to get you started. 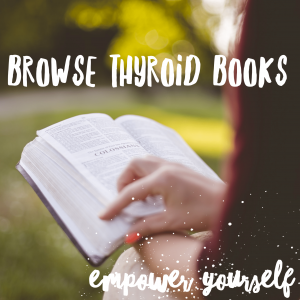 View the bookstore to find helpful books on your thyroid condition. We’ve got lots to learn, myself included! The topic of thyroid disease and all its related topics is so very vast.